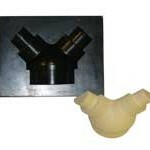 The casting epoxies of BCC Products, Inc. are proven technology in the area of mass casting tools and molds. Our epoxies can be cast thin (1/8″) or thick (6″ with some products). These products were expertly formulated to reduce shrinkage, and they have excellent reproductive detail qualities. BC7053 is an iron-filled epoxy casting system. 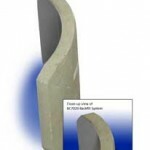 This system features a high iron content material that provides unsurpassed wear resistance….